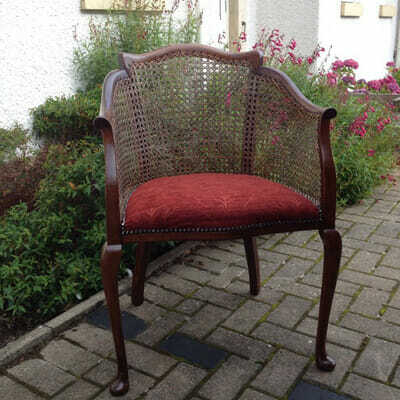 This is an antique chair from a customer in Peebles recently recovered in a Abraham Moon fabric. 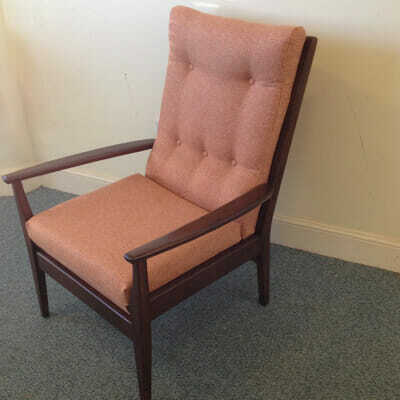 This is part of our Prestigious Textiles range which includes Ross Fabrics and Balmoral Fabrics. 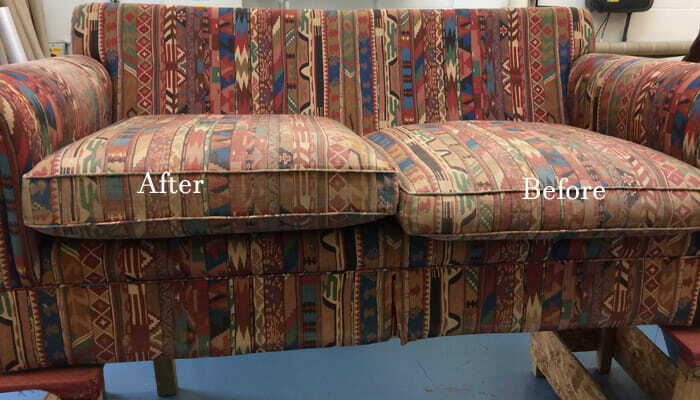 Contact us for a FREE Re-Upholstery Quote. 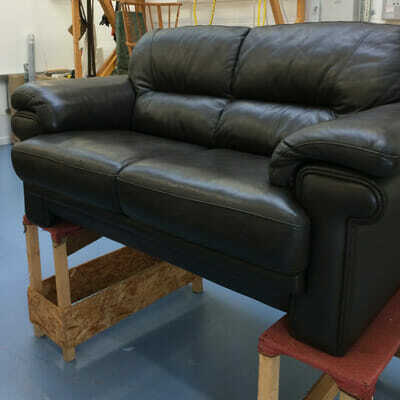 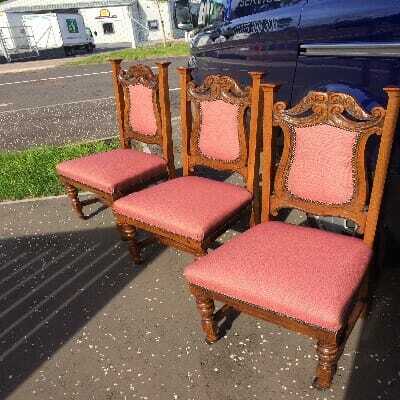 Our workshop is just outside Edinburgh and we can collect your furniture if you live locally. 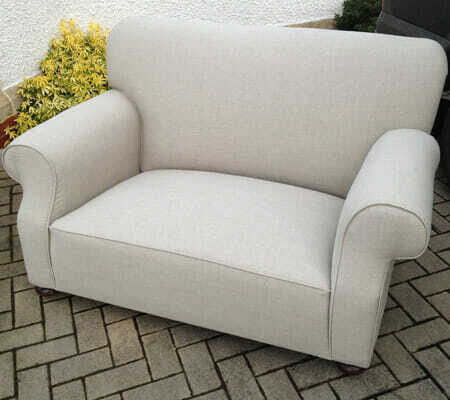 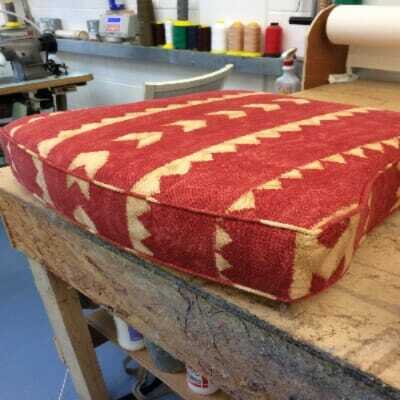 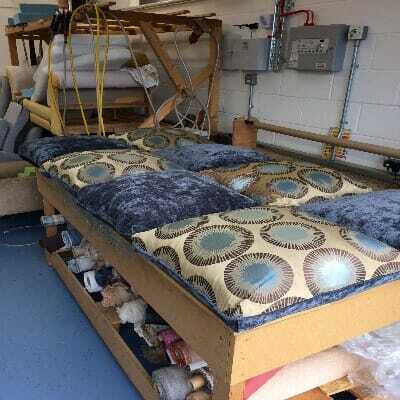 Advanced Upholstery are experts for any bespoke upholstery projects.